Gaming as an education tool is attracting attention from an increasing number of higher education institutions, including Boston College, Columbia University, and Amherst College, which are supporting an online educational game environment called Immersive Education. 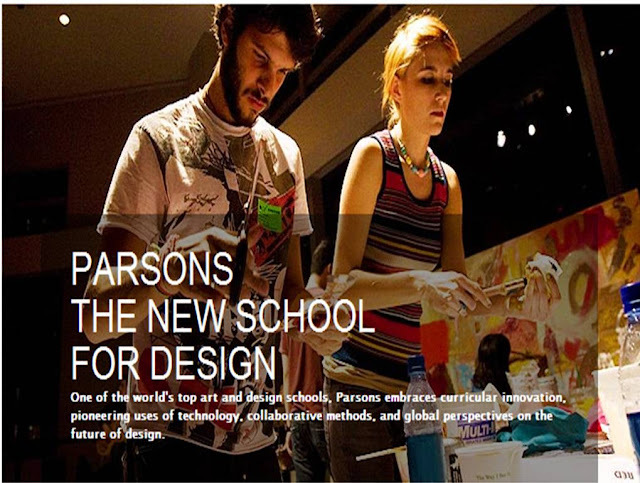 Parsons The New School for Design and nonprofit Games for Change announced yesterday they are launching a new research laboratory for Serious Games called PETLab. 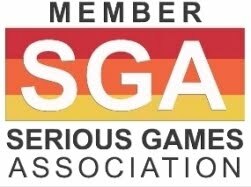 The lab, built with a $450,000 grant from the MacArthur Foundation, will be the first of its kind to develop prototypes for games in the public interest. The games will be used in pre-kindergarten through grade 12, as well as higher education worldwide, as learning tools and to explore social issues among students. 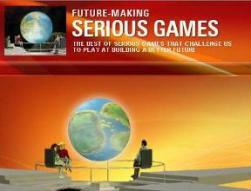 Private companies and non-profits will sponsor development of games. Microsoft is already working with Parsons to develop Xbox on Campus, a game designer kit that will teach students about game design and social issues. MTV is also working with PETLab to create a curriculum for online game and development for teenagers that will be distributed through MTV.com’s “MTV Think” portal. “PETLab marks a new level of interaction with the growing number of companies and nonprofit organizations who are interested in developing games that serve as a catalyst for learning and civic engagement,” says Colleen Macklin, Parsons’ chair of communication design and director of the new PETLab. Sheila C. Johnson Design Center, designed by Lyn Rice Architects, is set to open in 2008. 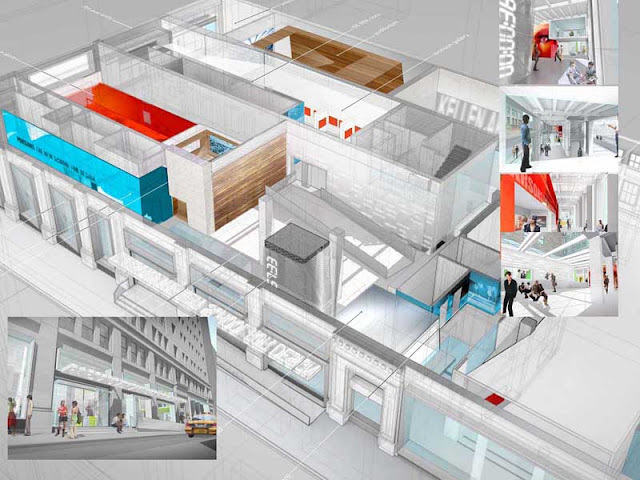 Funded in part by a $7 million donation from philanthropist and New School trustee Sheila C. Johnson, the 25,000-square-foot complex will create a new public face for the school at the corner of Fifth Avenue and 13th Street. The center will house an innovative urban quad, state-of-the-art galleries, lecture and meeting spaces, a design store, and the Anna-Maria and Stephen Kellen Archives, an important collection documenting 20th-century design. The New School is a legendary, progressive university comprising eight schools bound by a common, unusual intent: to prepare and inspire its 9,400 undergraduate and graduate students to bring actual, positive change to the world. From its Greenwich Village campus, The New School launches economists and actors, fashion designers and urban planners, dancers and anthropologists, orchestra conductors, filmmakers, political scientists, organizational experts, jazz musicians, scholars, psychologists, historians, journalists, and above all, world citizens-individuals whose ideas and innovations forge new paths of progress in the arts, design, humanities, public policy, and the social sciences. In addition to its 70 graduate and undergraduate degree-granting programs, the university offers certificate programs and more than 1,000 continuing education courses to 13,000 adult learners every year.